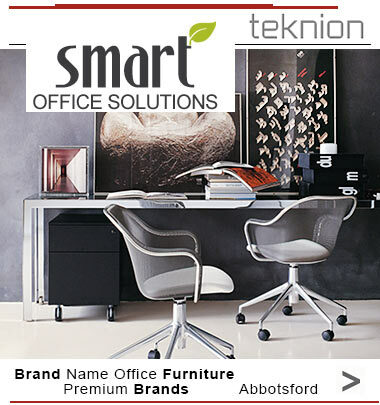 If you are looking for stylish but affordable office furniture in Canada, you are on the right place! Our shopping directory features the leading local manufacturers and suppliers of business interiors including computer desks, office chairs, filing cabinets, bookcases, secretary desk, storage units and more. 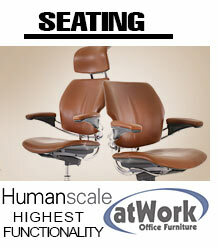 View All ListingsVisit the nearest office furniture stores! For the office to be as productive as you desire, it needs to have the right equipment and be well furnished to induce comfort and ease in use among employees. Furniture plays a key role in giving the office these qualities and can singly transform an average office into a high performing office that breaks the records. There are different types of office furniture that you can purchase in Canada, each designed to meet specific business needs. 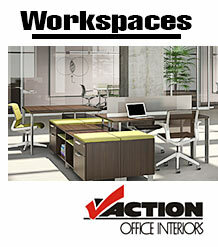 Choose the ones that will best compliment your existing office space while adding to its function. 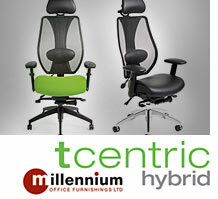 Choose between modern and traditional office furniture. Each broad type can be further subdivided into sub types, but from these two you'll get a good idea of the kind of look you want your office to have. Because of the nature of their work, some businesses are better suited for the solid, assured confidence exuded by traditional office furniture. Again, in some fields, especially those to do with marketing, social media and the arts, modern furniture sends the right vibes about the company and is therefore a better choice. 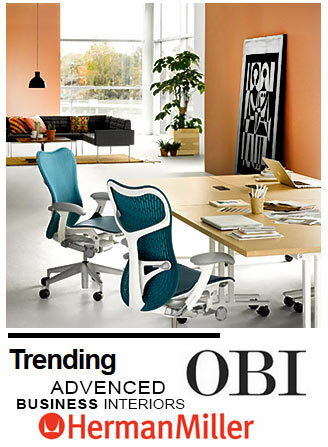 You then have to narrow it down to the exact brand of modern that you want in your office. Is it contemporary, urban chic, trendy, or a custom modern look? Choose between stock furniture and fitted office furniture, a distinction that will be determined by the kind of style you're hoping to create and your budget. Stock furniture is cheaper and comes in standard sizes. The most basic of stock office sets don't leave room for customization so, with them, what you see is what you get. 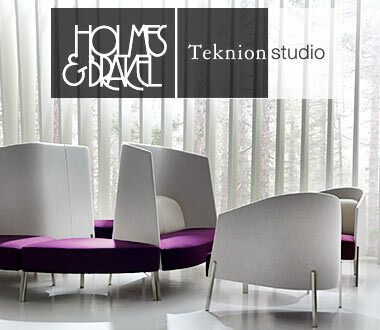 Some models give a small amount of customization, where you get the furniture in the basic design indicated but in a specific size, colour, and finish. Fitted office furniture is the best option if you're looking to get a fully customized look. Get to choose the design of your office furniture, exact size of each, the type of material used to make it, colours and the finish used. You may also desire some level of customization without going all out for a bespoke look. 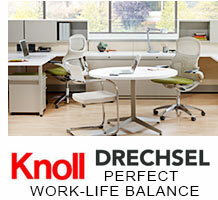 In this case, consider modular office furniture, which comes in pre-fitted designs. It also has a rather polished, contemporary look that will elevate the professional image of your business. Among the basic office furniture you require for your office to run optimally are office desks and chairs, computer desks, workstations, executive desks and chairs for management, reception area seating, a reception desk, sofas and couches for the lounge area, filing cabinets, storage cabinets, wall cabinets, media units, paper organizers, display racks, trolleys, and bookcases among others. They are primarily made from wood-based materials (mostly engineered wood), metal, glass, leather, fabric, mesh, acrylic, plastic, and medium density fibre (MDF). 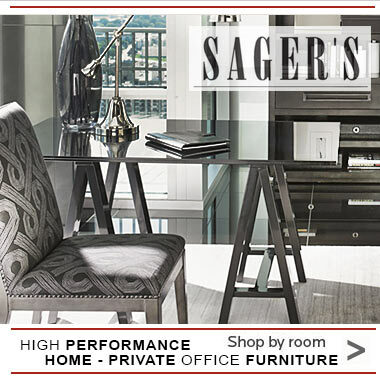 Give your workplace a professional touch with stylish office furniture offered by the best brands and local stores of Canada. Available in a broad range of styles and designs, the office furniture on sale appeals to both traditional and modern styles of office decoration. Buy all the basic units needed to keep the office running as well as multiple other accessories that turn the office into a luxurious hub of activity.